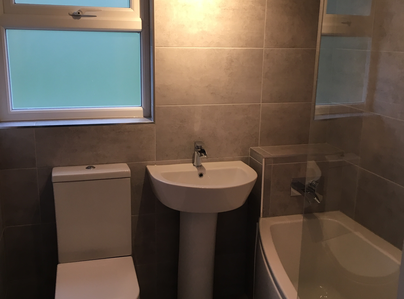 We have a team of fully certified professionals who are able to undertake all manner of your plumbing and heating requirements. 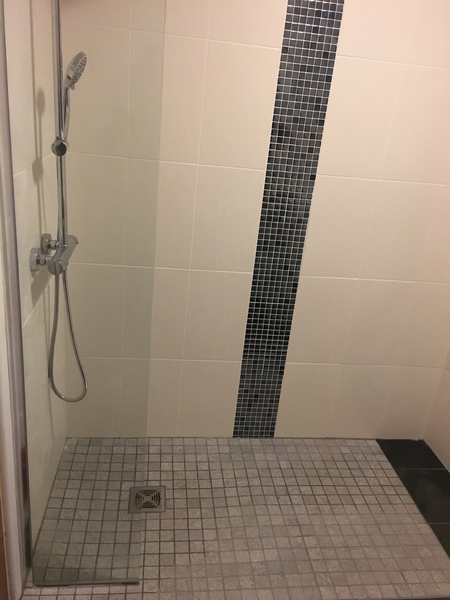 We do everything from fixing dripping taps to complete overhauls and new builds. Jamie did plumbing and gas work for us over a few weeks, always arriving when he was due and sometimes staying late, until he was able to complete the work. His plumbing was done to the highest standards and safety checks were made before clearing up after him. Price paid was the price quoted. Wouldn't hesitate to call on him again. 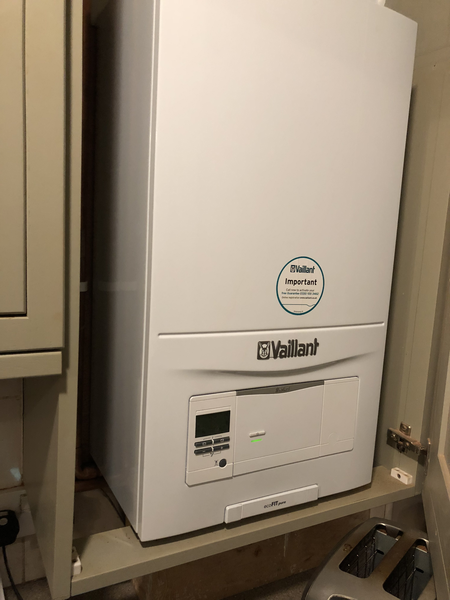 Jamie has replaced our old boiler with a new Valiant one in the spring 2018, and a new bathroom in the autumn. He's been very reliable and very approachable. 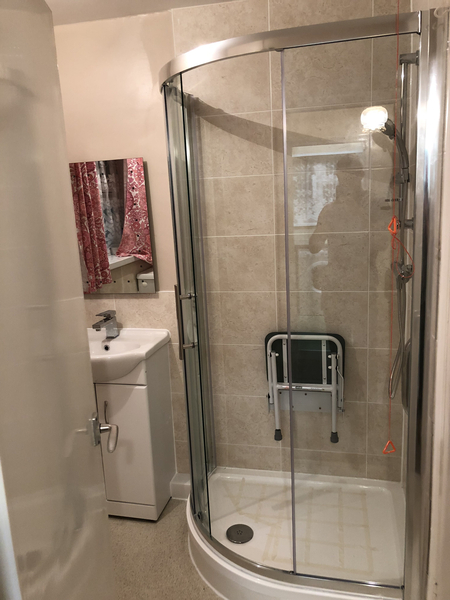 The work has been completed to a high standard and cannot recommend highly enough. He even sorted a top notch tiler who got us a discount. Very happy customer. Quick and friendly response to my household heating problem. Just had our Vaillant boiler serviced. Excellent work, which was undertaken at the time requested. Jamie took the time to explain the test results and ensured that they were recorded in the log book. 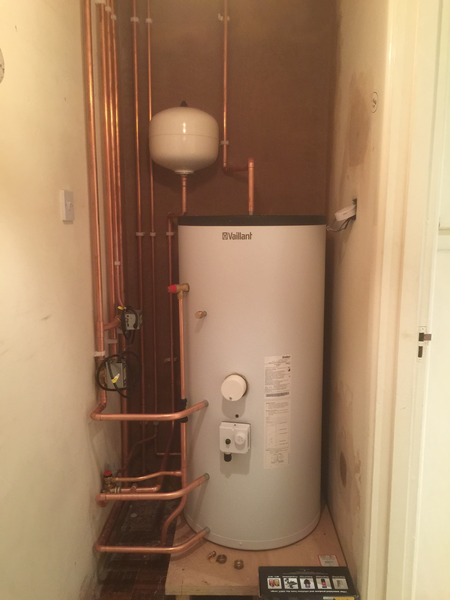 Jamie supplied and installed a new Vaillant boiler and replaced the old radiators throughout our house. Jamie carried out the works in the timescale originally quoted and his workmanship was of a high standard. 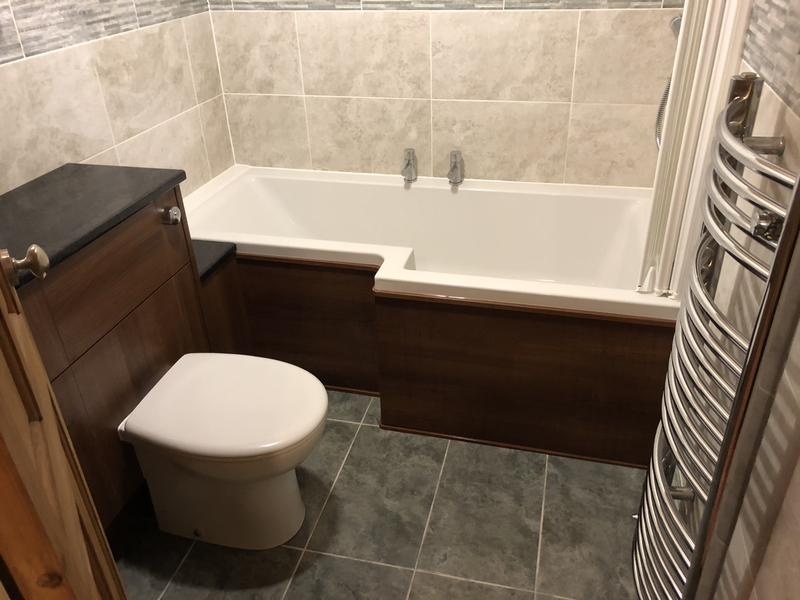 His aftercare service has been good too and its been re-assuring to use a tradesmen who is committed to providing his clients with a good service. I can recommend Jamie for a very reliable and professional service at a competitive price. I contacted Jamie through the company website and he got back to me within 24 hours. I needed some fairly urgent work for a new commercial unit which needed plumbing done. He arrived when he said he would and completed the work in the agreed time. Great job! We've been working with Jamie for a long time and he is always professional and reliable. We would definitely recommend his services in the future. Jamie has proved totally reliable, very professional and most helpful. 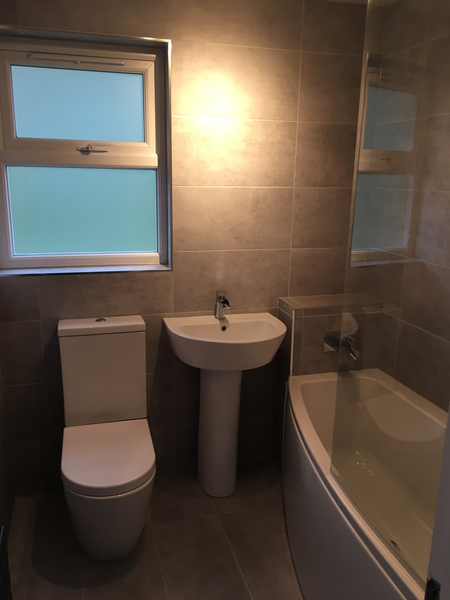 He has undertaken a variety of plumbing and heating work for us and has provided excellent work at a very good price. I recommend him as an excellent and honest worker. 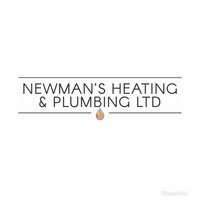 Newmans were very professional throughout our heating problems, but our biggest recommendations were out of hours service. They provided at no extra cost.